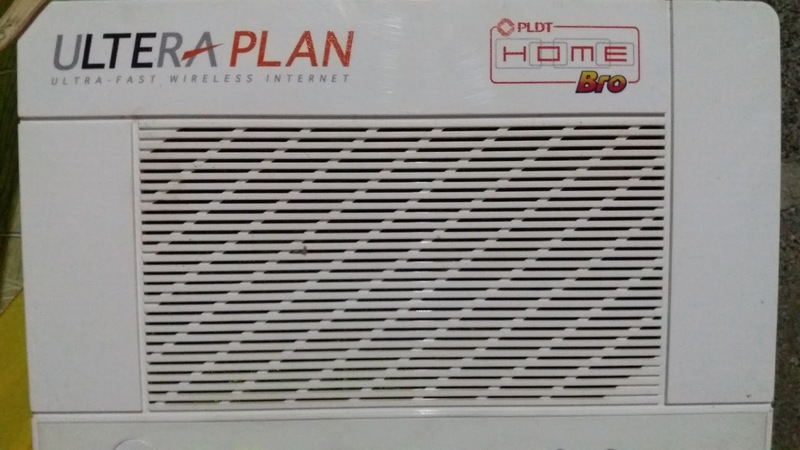 ULTERA is the predecessor of WI-MAX of the Philippines Long Distance Telephone(PLDT). This is the new ISP of the wireless communication for internet connections. Because the bandwidth is limited only for different accounts, such as Home bro Ultera Basic, Homebro Ultera Max, and Homebro Ultera Pro. Like the Homebro Ultera Basic this is only 3 mbps, this is only good for 2 units of our device. If other device will access like tab note and any iphone or android phones will reduce bandwidth of our internet connections. And this will cause time-out when you PING(Pocket Internet Grouper) a certain websites. And through this you will log when you access a certain sites, such as facebook. 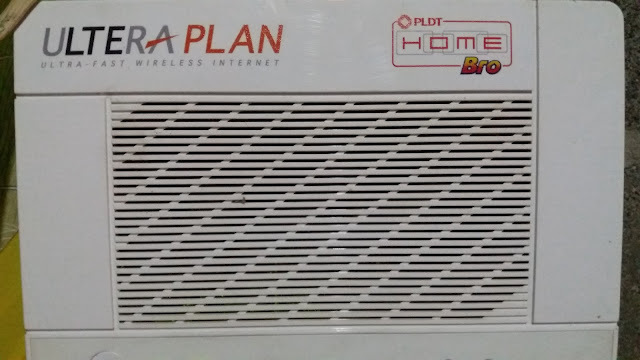 But in our router’s gateway there is a menu that we can filter those devices without changing our pre-shared password, like the ULTERA of the PLDT. So I will let you to learn this to help you to solve the problem of the access phone gadgets. This will help very much to protect our network of any hackers that will get access in our connections without permission. Open your browser and type the default gateway of your router. If you don’t know you can use your Command Mode of your computer. Simply following this instruction, click start button/type in the search button CMD/then enter key/once the black screen appear/type in the command line: ipconfig /all, then find the list of network information called default gateway/ once you find type it in the browser’s address bar then enter key. Then the browser will ask the password, the password was given to you by the PLDT installer. Type the username and password in the bar provided, then click the login button below. Now in the left side of your window screen, find and point your mouse cursor in the button called security, then you will see a pop-up called “MAC Filter”, then click it. Then the window screen will change to MAC Filter table, you will see the list of the gadgets that accesses your network connections. Under the MAC address filter, click the option called enable. 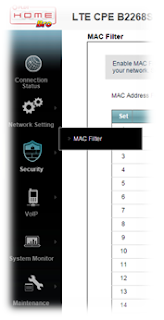 Then inside the MAC filter table you will see a check box under allow and MAC address. Before you can click the apply button, be sure to select only the MAC address that you need only to access in your network by clicking the boxes under the allow. Then click the apply button below of that table or in your window screen. Then you can log out now. You can leave your questions in the comment bar below. See you next post.